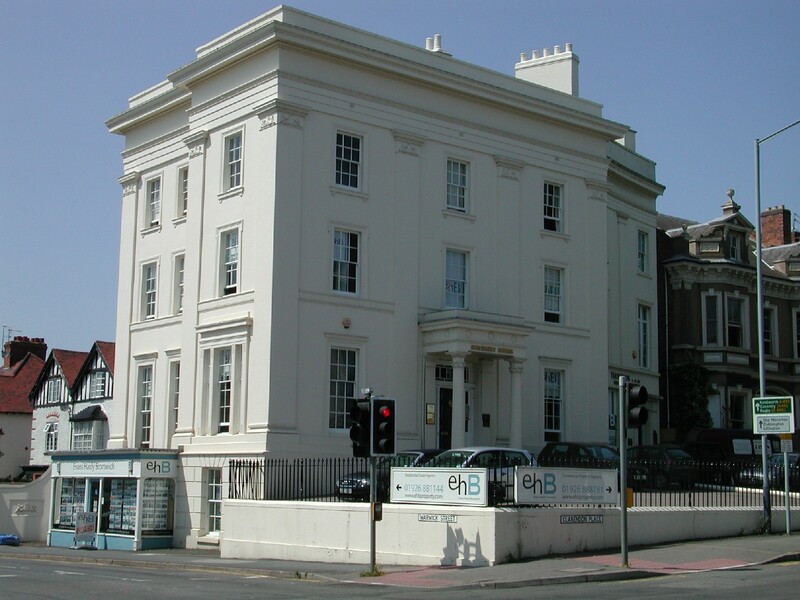 Our core services include sales, lettings, and acquisitions, management, valuations, investment, rent reviews, lease renewals and corporate property advice and lord and tenant advice, and rating of commercial property to include offices, shops, warehouses, industrial buildings and land. The four Directors of ehB Reeves have a combined track record of over 100 years experience in the West Midlands market. The firms roots place it at the heart of the local commercial property market as a trusted, proven brand.